Was 'Kung Fu Hustle' Based on Historic Events? 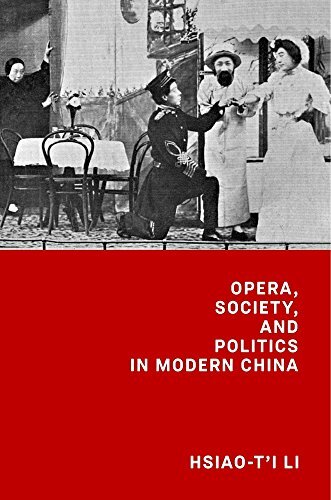 I have been reading a dissertation called, "Opera Society and Politics: Chinese Intellectuals and Popular Culture, 1901-1937," by Li Hsiao-t'i. It is from 1996, and an updated version will be published in 2019 but I could not wait. I suspect what he calls here 'merchant militias' are elsewhere called 'guild militias.' Anyway it is fascinating reading. It confirms what I had inferred, that after the Boxer Uprising theater/opera went though a profound transformation. It was under intense pressure to change and how it was to change was hotly debated. One hot detail that caught me off guard: The later founder of the Chinese Communist Party, Chen Duxiu, wrote the first and most important reform-criticism of "old opera" in 1904.